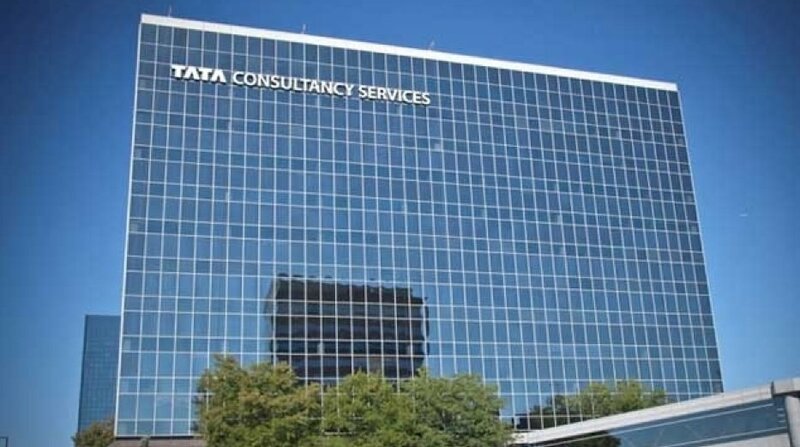 MUMBAI : India’s top software exporter Tata Consultancy Services (TCS) has announced that National Bank of Bahrain (NBB), a leading bank in the region, has selected TCS BaNCS for Core Banking Solutions. TCS BaNCS for Core Banking helps banks and financial institutions cater to customers’ needs throughout their life journeys, based on anticipated requirements, and over the devices of their choice. It is a comprehensive and contemporary solution that will standardize and streamline NBB’s operations across multiple countries where the Bank operates, including its home market of Bahrain, the UAE, and Saudi Arabia, where NBB is continuing to expand its presence and activities. The solution spans customer management, loans, deposits, payments, origination, Islamic banking and liquidity management for retail and corporate banking and will enable a unified customer experience across multiple channels while leveraging multi-country and multi-entity capabilities. Additionally, NBB is looking to collaborate and integrate with the emerging ecosystem of Fintechs in the region’s banking and financial industry by leveraging TCS BaNCS’ open APis, digitalized workflows, and cognitive capabilities.